"Breaking International Voicemail Security via VVM Exploitation"
Answers a collection of frequently asked questions we've received. 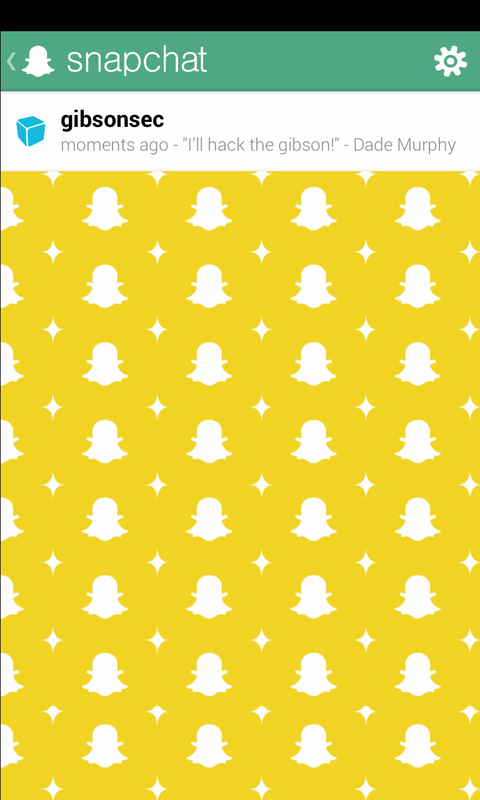 Check whether your account was included in the recent Snapchat phone number/account breach. We're students, with no stable source of income.